Racine |Kenosha |Oak Creek |Mount Pleasant | Call (262) 509-0366 now! On the spot services | Fast Response | Local locksmiths | Call (262) 509-0366 now! 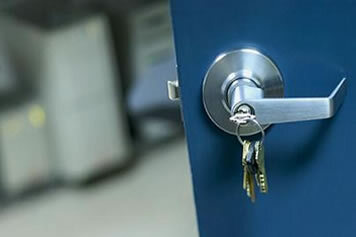 Racine’s Lock & Key offers high quality locksmith services, access control & security solutions. 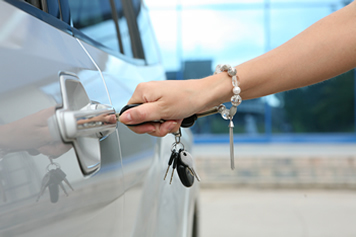 Whether it is new lock installation, lock replacement, lock re-keying, keys cutting or transponder car keys programming, we have experienced technicians to take care of your every locksmith requirement. 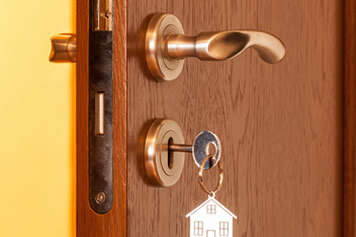 We provide fast, high quality residential locksmith services in Racine. Lost keys? Locked out? New lock installation? Lock repair? Call us anytime. Our service call within 30 miles of the city center is $29.00. That covers the locksmith’s arrival to the job site. *This is a minimum price. Every door, every safe and every lock is different and there could be many different ways and methods we would have to use in order to complete the service. Lock prices may vary depending on the security grade and the type of lock that fits the door. Rekey prices vary depending on the security grade and the condition of the lock. **Price per hour does not include materials. ***This is the minimum price we charge whether we extract the key or not. Price can go up only if the procedure was successful. Why Racine's Lock & Key?